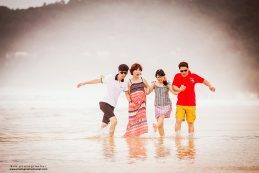 I’m contacting you because I’m interested in photo shoot of me and my wife here in kata beach . Hi. I’m with my husband and son in Phuket and de would like make a skooting with or wedding clothes in Nui beach on 11 or 12 february. What are your services and prices?